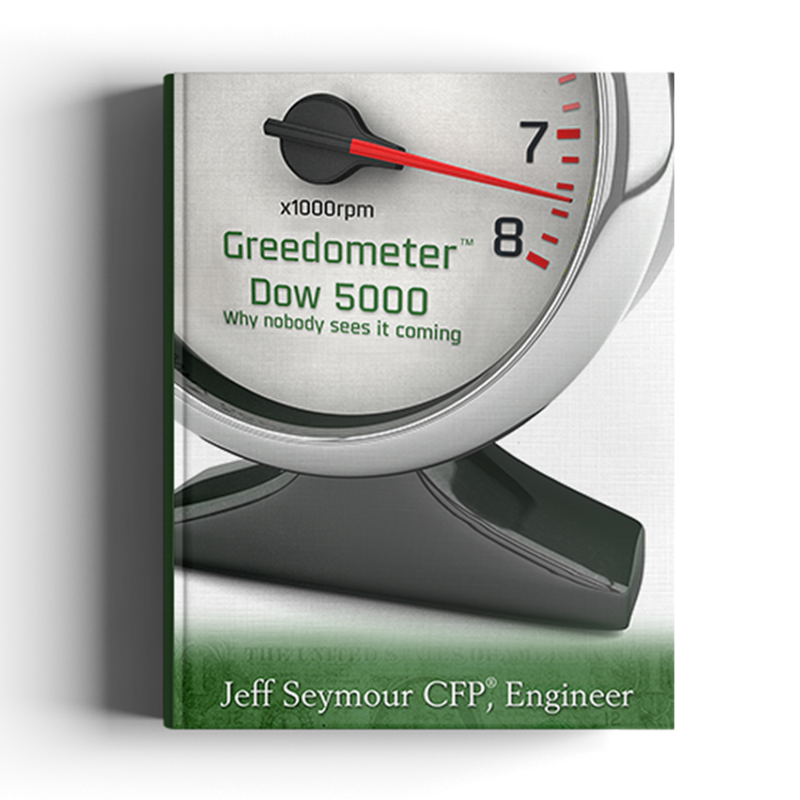 I worked with this client closely to conceptualize his meter concept that illustrates the economic indicator formula that his self-published book was based on. I revised the illustration for a new follow up book cover a year later. 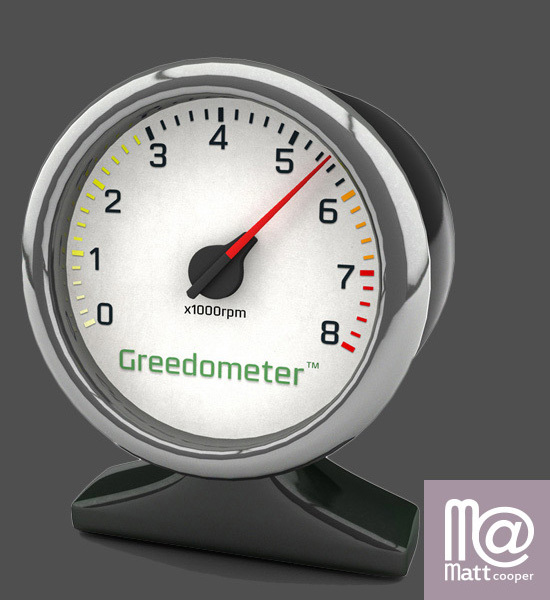 This meter illustration was also used as part of an animated wizard tool on the author’s website.